Help to dilute painfull Gear such as ( Test E500 and Susta 500) Or (MIX) , this help diluting and reducing the pain Post Injection. What is Sterile Oil For Injection And What is It Used For? The inclusion of extra sterile oil for injection is quite a common occurrence within aesthetic circles, or in some cases in certain athletic groups. This is especially the case in more advanced users, as these people will in all likelihood be utilising far more complex and intricate regimens, with far more ingredients and drugs. Many of these will also likely be taken at around the same time, which can mean frequent injections, and all the undesired events that can arrive alongside it, such as soreness at the point of administration or infection. This gives rise to a desire for a means to combine these items into a single administration while minimising the chances of the above occurrences or adding potentially harmful agents to their regimens. 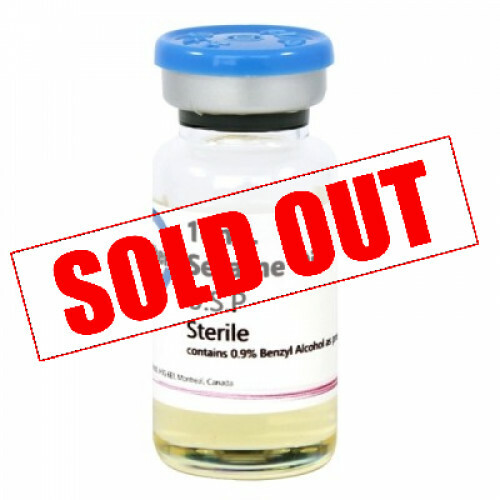 So, many of these users will buy sterile oil in order to mix many solutions into one administration and help prevent soreness and make carrying out their phase of selected drug use far more convenient and manageable. However, newer users, or some intermediates, may also acquire this product to dilute a given chemical that is too potent in its provided form. Here, the item provides a cost-friendly and sterile means of reduced in an items potency, and hence allowing for a more efficient and tolerable period of use. Another perk of the utilization of sterile oil for injection is that it is easily involved in a user’s regimen, no matter the objective. To utilise this item, all that is needed is to draw a given amount of the oil out of the container with a sterile syringe after drawing a certain amount of a certain drug. The item can then be administered directly, or multiple items can be drawn into a syringe and injected into another vial or container. This way the sterile oil can act to either dilute or help combine your chosen mixture to allow you easier, more tolerable, or more efficient use. So, if you're a newcomer to the use of these items looking to reduce some of their potency, or a more advanced practitioner looking for an easier way to combine multiple products, then this item can have you do both, with little cost and high ease of use for either population or goal. Commonly reported ratios for mixing different items include a 50:50 ratio. However, the ratio for dilution will have to be calculated by the user depending on how much of the active chemical is desired in a given administration.